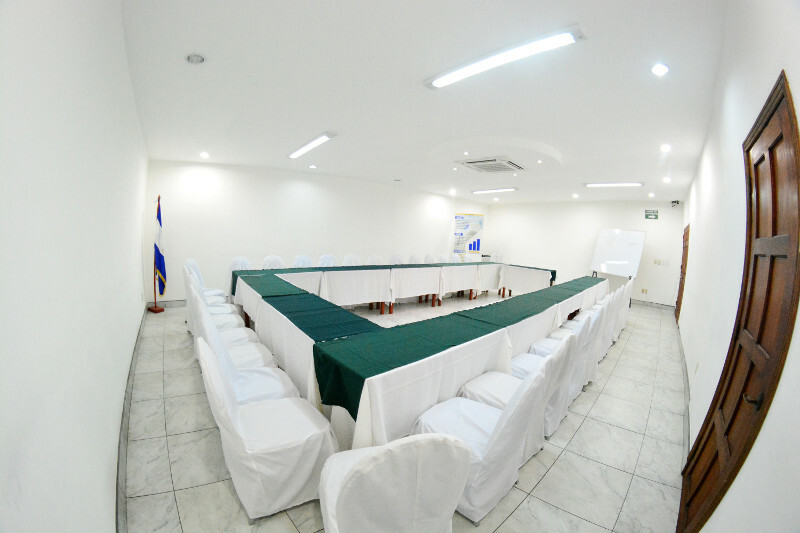 In Hotel Europeo we offer our "Salón Europa", fully conditioned and adapted to meet your needs, consisting of a total area of ​​9.6 x 6.3 meters, and fully equipped for any type of event, meetings, trainings, workshops, and more . Our hall has a maximum capacity of up to 60 people in a type of assembly "school" and 40 people in a type assembly "horseshoe" . 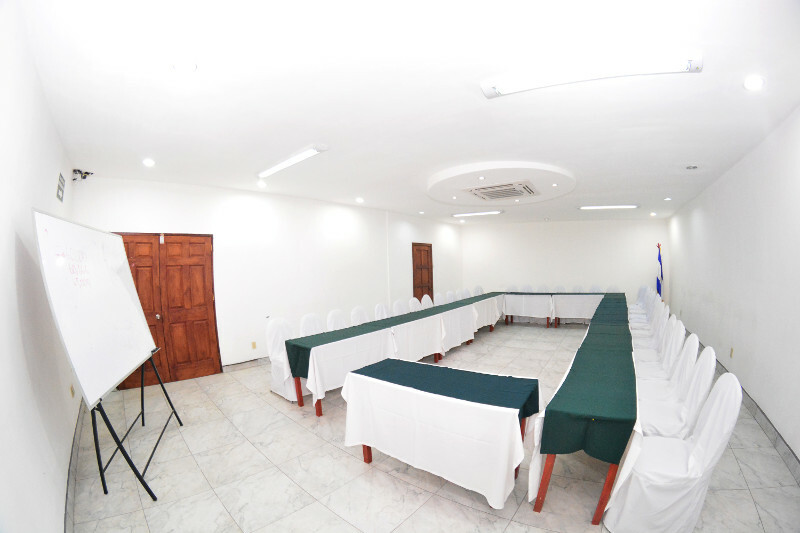 The infrastructure and comfort of our room, and other areas, guarantee the scope of the objectives whatever their event or activity. 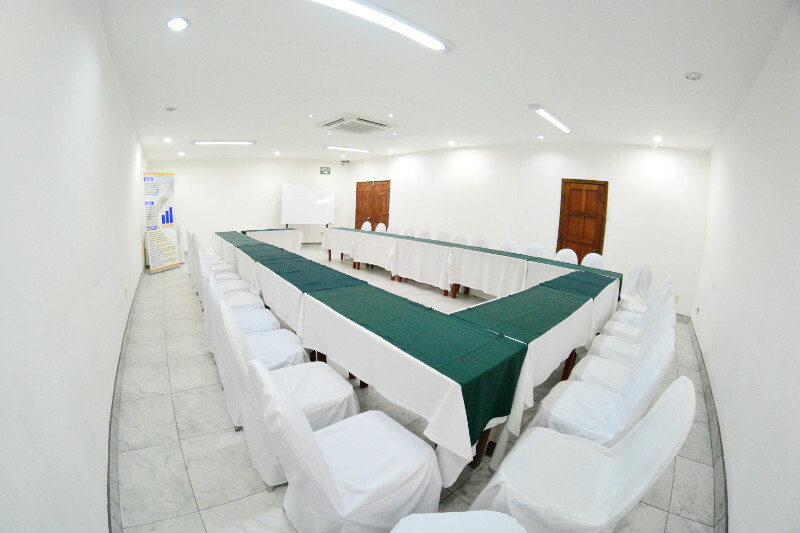 We also have a nice restaurant area and swimming pool very well equipped for recess moments. 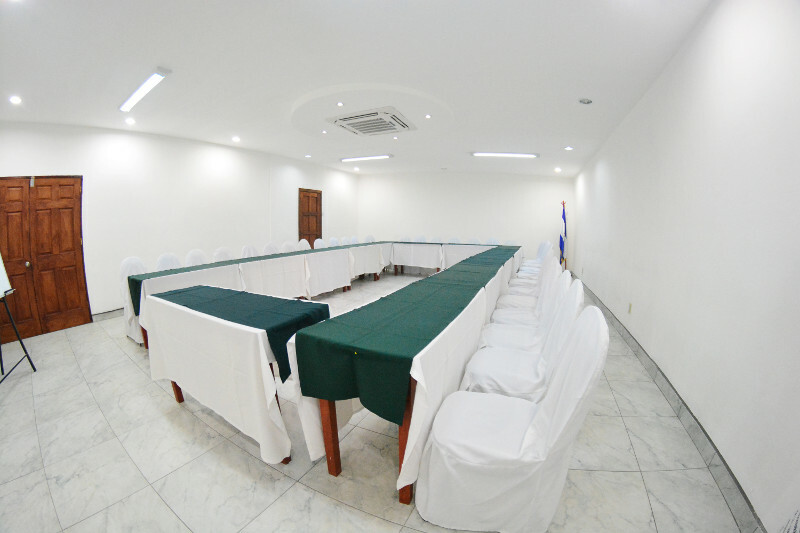 At Hotel Europeo, we make your events our priority, and we focus on providing personalized attention, with the warmth and quality that characterizes us.